Tyto Care has raised $25 million. The telehealth startup will use the money to grow U.S. sales of its FDA-approved digital stethoscope while working to enter the Chinese market. 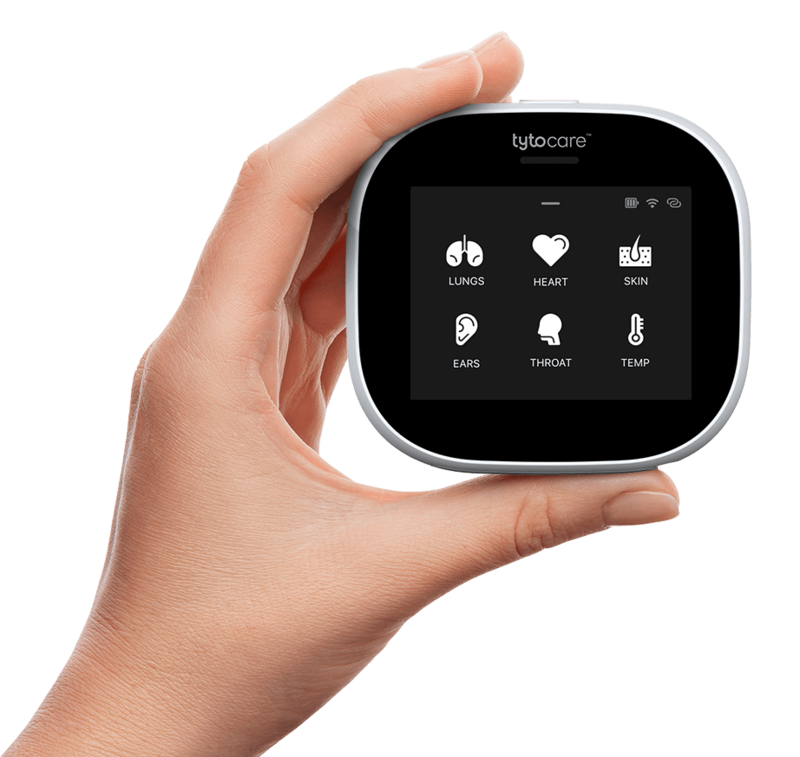 The digital stethoscope is the centerpiece of three telehealth packages Tyto is pitching at consumers and healthcare organizations. Tyto’s packages feature devices that enable remote doctors to listen to a patient’s heart, lungs and abdomen, and see their ear canal, skin and throat. The patient can either send these files to their doctor or connect with them for a real-time remote video exam. Tyto introduced its digital stethoscope last year and has since worked to establish relationships with U.S. healthcare organizations. The series B equips Tyto to build on this platform by committing more cash to its U.S. expansion.